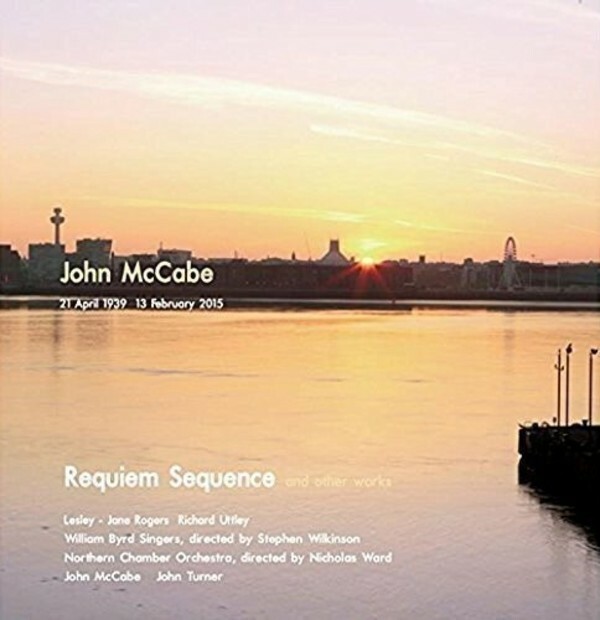 ‘Requiem Sequence’ is the latest in a series of releases on Prima Facie promoting British contemporary music, this time featuring a selection of music by renowned English composer John McCabe who died in February 2015, aged 75. Among the works are the premiere recordings of Requiem Sequence and the ‘Irish Song Book’, and the musicians include the Northern Chamber Orchestra and the William Byrd Singers. The album also features the composer - who was a world-class pianist - playing the Theme and Four Studies by Alan Rawsthorne. The CD was prepared with assistance and advice from Monica McCabe, the wife of the late John McCabe.